Cory Monteith — who died Saturday in Vancouver at 31 years old — was beloved to many, but only as Glee jock Finn Hudson. In fact, it's hard to believe that Monteith, who burst onto the scene in 2009, hasn't gained traction for anything else in his young career. It's a bit somber to learn that one of Monteith's last roles tapped into his demons — in the film, the actor, whose autopsy results have yet to be released, played a drug-plagued street hustler, a role the actor was literally, and sadly, born to play. 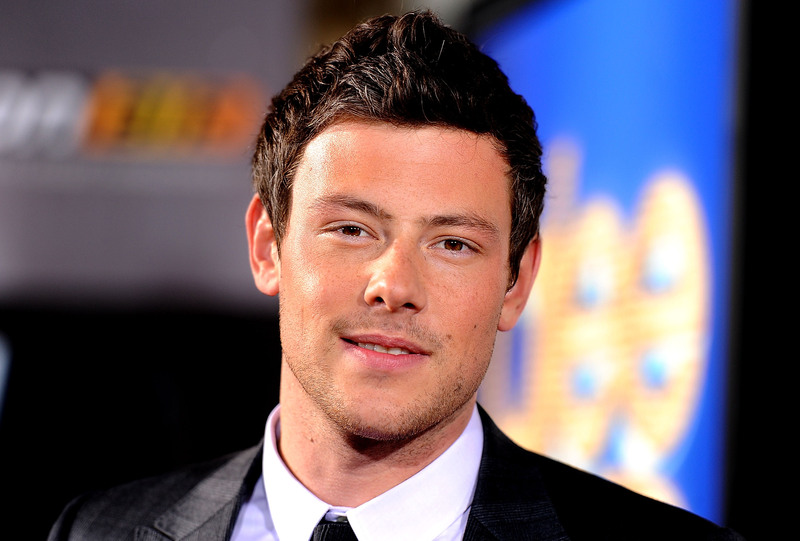 Monteith, who entered rehab in March, struggled with substance abuse since he was a teenager. But, unlike most true Hollywood stories, Monteith's stardom only seemed to help the actor until his death — Monteith was proud to be able to use his platform on Glee to help others. As he told CBC’s George Stroumboulopoulos in 2011, "I felt like I had to step in at some point and relate to people my experience. Relate to people the truth of my life and where I come from ... If I can, through my experience, shed light on the way out of a difficult situation that I know many kids are experiencing just like I did as a teenager, that’s huge." And he wanted to address his demons head on. As McCanick director Josh C. Waller told E! Online, "When I met with him, he wanted to do it so badly ... He was very vocal about his past, and said he wanted to tap into things from his youth that he hadn't been able to use as an actor yet." Seeing how much Hollywood helped Monteith, it's a shame it still couldn't save him.